When it comes to light bulbs you can't find a better range than at UK Electrical Supplies. 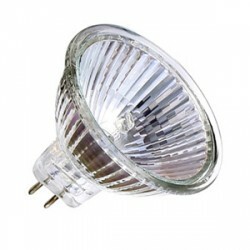 We have a massive selection of the latest energy efficient bulbs, halogen lamps, LEDs and spotlights. Unlike many companies, we hold a massive stock of light bulbs at our warehouse, so if you are in need of an urgent replacement you get a genuine next-day delivery service with big savings. At UK Electrical Supplies you will find the leading brands of standard and energy efficient light bulbs. When it comes to energy saving bulbs, you’ll find energy light bulbs to replace halogen and coloured bulbs as well as standard lighting. If you need any help or advice on energy efficient bulbs or lighting, please get in touch. With a huge wealth of experience, we can answer most queries.